In my opinion, the bible does not prohibit the use of alcohol, but it does prohibit drunkenness and intoxication. I never had a problem drinking alcohol socially, but in the past year or so I have allowed myself to slide into, in my opinion, the overuse of alcohol. This was a spiritual and moral mistake on my part as I began to depend on alcohol for my refuge instead of Jesus and others. I have no excuse – this was wrong, sinful and I am truly sorry. I’ve read several pieces about this situation. Some had been charitable, and others haven’t. I can’t write about Noble and his situation because it’s not my story and I don’t care to speculate beyond the information the church has provided. I can, however, share what I know, as an alcoholic who has been sober for 12+ years. Alcohol abuse is a secondary issue. Alcohol is a depressant and a numbing agent. Those who abuse alcohol are using it to self-medicate. Simply put, for me, getting drunk was never about drinking. Staying sober isn’t about not drinking. Underlying issues were the root of the problem. Alcoholism was merely a symptom. Most churches aren’t comfortable with active addiction. Bring your stories of redemption, we say. Your testimonies of sobriety are welcome here. But if you’re in the muck right now, we’d really rather you clean yourself up because we don’t really want to get dirty. We don’t actually say those words, but sometimes that’s what we communicate. We like Daniel 3 when Hananiah, Azariah, and Mishael come out of the fiery furnace without even the scent of smoke on them, but sometimes we have to meet people in the furnace. Sometimes loving others means not only we accept the smell of smoke – literally or figuratively – on their skin or clothes or lives, but also that we risk smelling like smoke too as we come alongside them. It is often good and right to remove a leader who is dealing with active addiction. The Bible is clear: leaders are held to a higher standard. In 1 Timothy 3, verse 3 specifically, not being addicted to alcohol is listed as a qualification for being an overseer in the church. As such, when a pastor – as in this example from the news – is struggling with alcohol issues, removal from ministry makes sense. Simply put, it’s a biblical response. Furthermore, it’s a compassionate response, prioritizing care for the person over the position. Treating not only the substance abuse as a symptom but also the underlying problems, whatever they may be, is necessary. (For me, I had to be sober first before other issues could be dealt with.) Furthermore, ministry work is demanding and stressful, so the work of sobriety can be more effective outside of that environment for many folks. Why am I writing about this here? First, at Key Ministry, we advocate for the full inclusion of people affected by mental illness in churches. Addiction fits within that scope. Second, the specific church affected by this weekend’s announcement is one with a robust special needs ministry. I personally know some leaders there, as well as a few families served by that team. We join with others in praying for Noble and his family as well as the entire church. Finally, I am sure many voices will be speaking up about this in ways that fan the flames of scandal; I wanted to speak up as one who can offer words of reason and grace, both as a Christian leader myself and as a recovering alcoholic. Substance abuse isn’t limited to other people. Christians struggle with it too. Let’s commit to smell like smoke as necessary for the good of others and the glory of God. 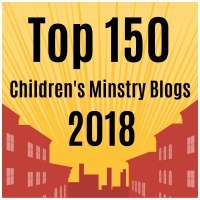 This entry was posted in Controversies, Hidden Disabilities, Key Ministry and tagged addiction, alcoholism, church, Key Ministry, Leadership, NewSpring, pastors, Perry Noble, Shannon Dingle. Bookmark the permalink. This was an excellent article about grace and mercy and compassion for others, as it should be and as Christ modeled. Thank you for sharing. 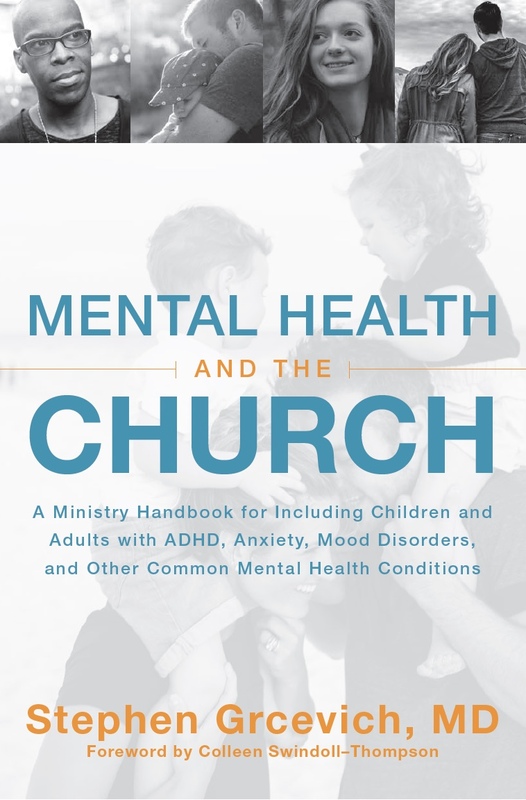 As a pastor’s wife with an active diagnosis of major depressive disorder it’s great to here that the church needs to help and have compassion on those who are struggling with mental illness. I also really like your take on how the church’s response to Noble’s situation was biblical and also out of compassion for him. Ministry is tough work and he will have an easier time with his recovery outside of the ministry. Thank you so much for your grace. It definitely shows through this article. With the public health epidemic of alcoholism and drug addiction in the United States, including among the clergy and the people in the pews (and that includes growing numbers of women and older women) articles such as this one are needed to address how we deal with substance abuse in the church.